What a day. A day of days. 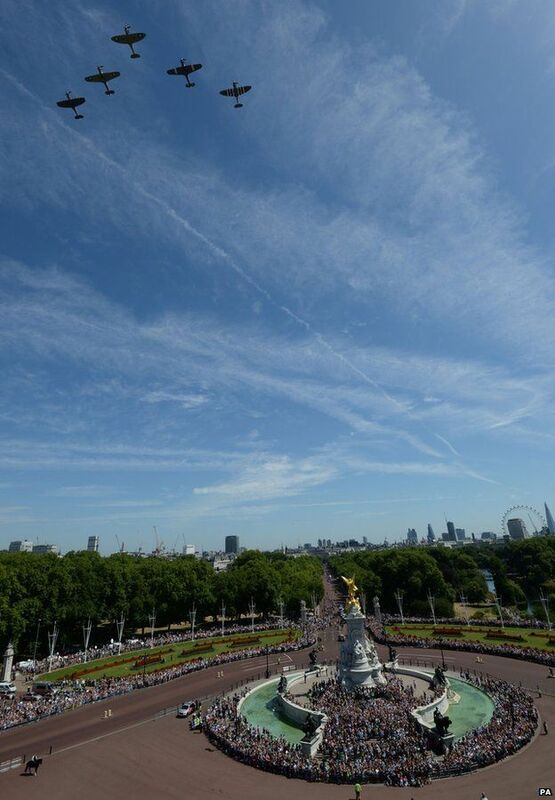 The day before the 75th anniversary of the Battle of Britain the Hon. 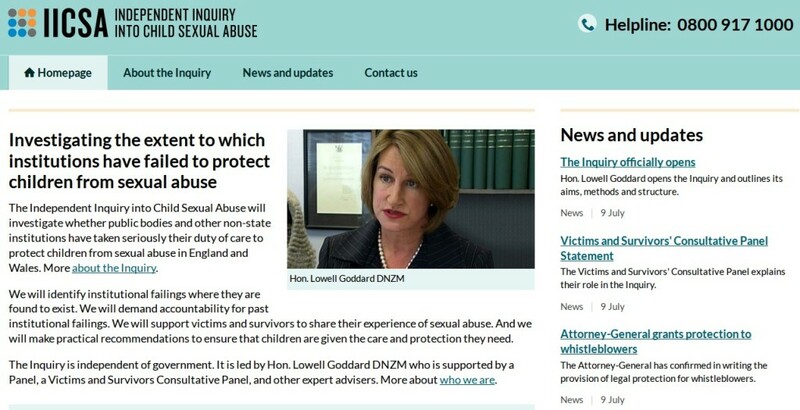 Lowell Goddard DNZM announced the beginning of the Independent Inquiry into Child Sexual Abuse. Getting to this point has not been easy. Its been a battle in itself. These abusers, these perpetrators have been using tactics to confuse victims and law enforcement. The similarity between that behaviour and the behaviour of fascists is not one I make lightly. In psychology attacking life is known as necrophilia. The love of life is biophilia. The fascists at the beginning of the Second World War used specific tactics like “blitzkrieg” that weren’t fully appreciated until many of the battles of Tobruk had taken place. Chester Wilmott covers this in his book Tobruk 1941, Capture – Siege – Relief, Angus & Robertson Ltd, 1945. He describes how anti-aircraft crews discovered how to counter Stuka bombing. Previously they had always left the guns and taken cover until the bombing of the AA batteries had ceased. However at Tobruk they discovered that if they stuck to their guns (literally ! I wonder if, in fact, that phrase originates from this story) then that would put off the bomb targeting of the Stuka pilot and in the majority of cases the bombs would not find their target. This discovery was immediately communicated to the Russians (our allies at the time). Wilmott documents other instances of this kind of thing in his book that went to show that the fascists could be fought. You see up until then the war had been going badly. The fascists had swept into many countries. They seemed to be unbeatable and some muttered darkly about the “new reality”. However many others soldiered on and eventually victories were won at places like Tobruk. Rommel and his tanks no longer seemed invincible, the tide had turned and hope, almost forgotten, surged back. There is a comparison here with the tactics of perpetrators that attack children. They have been know to use particular scare tactics involving telling victims specific lies related to esoteric and occult belief systems. This scares and confuses the victim and eventually law enforcement. 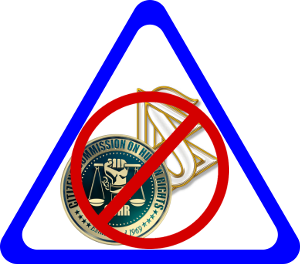 Investigator’s Guide to Allegations of “Ritual” Child Abuse, The National Center for the Analysis of Violent Crime, Kenneth V Lanning FBI Special Agent, FBI Academy, Quantico, Virginia. Victims have also been told by their abusers that “no one will believe you” and in many instances this can become scarily prescient with many victims not being believed by law enforcement and cases not being investigated. This can give the perpetrators an air of “invincibility” (sound familiar ? See above). However, now, on this 75th anniversary of the Battle of Britain, former victims, many now survivors, are finding out what these tactics are and why they’ve had so much difficulty getting cases investigated. After capture a siege was endured and now with new found discoveries of tactics used, relief has arrived. Best evidence: More Harm Than Good: Confronting the Psychiatric Medication Epidemic. A cure/antidote for brain damage caused by anti-depressants & anti-psychotics ? Weaponised Psychiatry: Psychiatry’s Deepstate Political Agenda Exposed. Anatomy of an Epidemic, by Robert Whitaker -- Summary of Findings. Tim Bolen's Millions of Health Freedom Fighters (www.quackpotwatch.org). 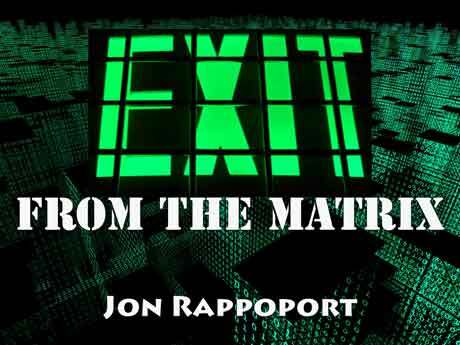 BolenReport - Science based analysis of the North American health care system "Psychiatry has become an arm of technocracy—an attempt to organize society according to a list of so-called mental disorders parading as science." The Pharmaceutical Drug Cartel - Millions are killed by pharma drugs. MASSIVE fraud and criminality. Cure your trauma with no drugs or psychiatric nonsense; What is Somatic Experiencing ? Somatic Experiencing. The global replacement for psychiatric quackery. Identical campaigning 40 years ago yet problems not solved. Wrong campaigning approach is greater problem ? All articles Copyright © 2019. Background graphics credit: Deep State Vol. 1 by Justin Jordan.